An event not to be missed – Midlands Industrial Expo, Thursday 18th June 2015, Mullingar Park Hotel. 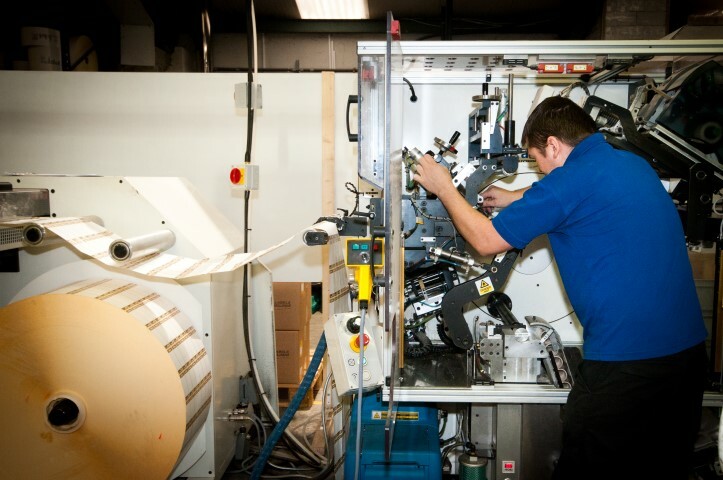 Visit MLS Labelling and Printing Systems at the Midlands Industrial Expo which is taking place on Thursday 18th June 2015 in Mullingar Park Hotel. Hope to see you there!